July 31, 2014 - Educators from rural, under-funded schools face a shortage of resources for their classrooms–in particular, technology-based resources for the IWB (Interactive Whiteboard). Nearly all available online content are unrelated to the experiences of reservation students. In this workshop, participants will follow tips to develop ActivInspire flipcharts with a focus on culturally relevant content. Once flipcharts are created, participants will import interactive, classroom-ready American Indian content for collaborative networks. FREE with the Native Innovation Academy this workshop introduces the main features of ActivInspire, SMARTbotebook and ClassFlow. Participants will learn the basic skills required to create simple, interactive flipcharts and interactive lessons. Practice using main features of your favorite interactive whiteboard software. Why is this workshop FREE? 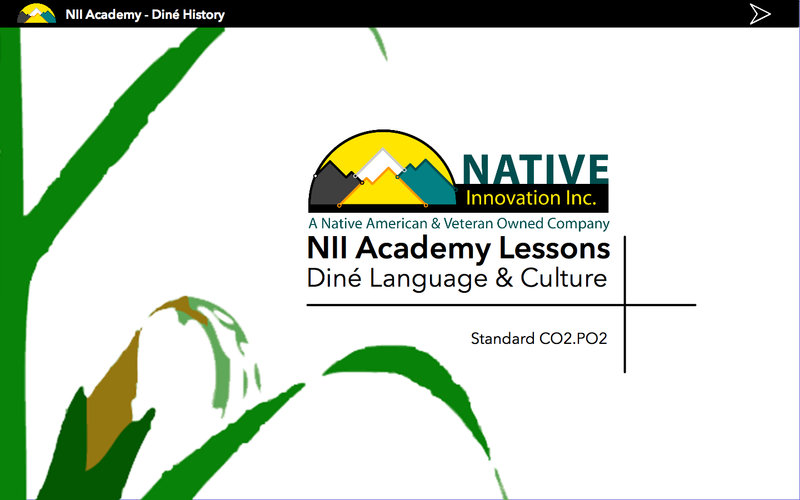 The Native Innovation Academy would love to begin offering resources for educators while promoting indigenous philosophies of learning. Our Native Innovation team of education specialists have currently spent hundreds of hours creating new resources in the Native Innovation Academy. So, we thought why not have a handful of educators help us in this cause? OurNative Innovation team of experts will help you think about your interactive whiteboard in a new way and take your lessons to the next level. In return, you allow reuse with modification rights to your lesson to be used in the Native Innovation Academy. No matter what your level of expertise is, come join us for a day of creative learning.